Be at one with the force and enter the battle fully prepared with our guide to Star Wars Battlefront. DICE’s multiplayer shooter Star Wars Battlefront is finally out this week, just ahead of the global release of the new Star Wars: The Force Awakens movie. 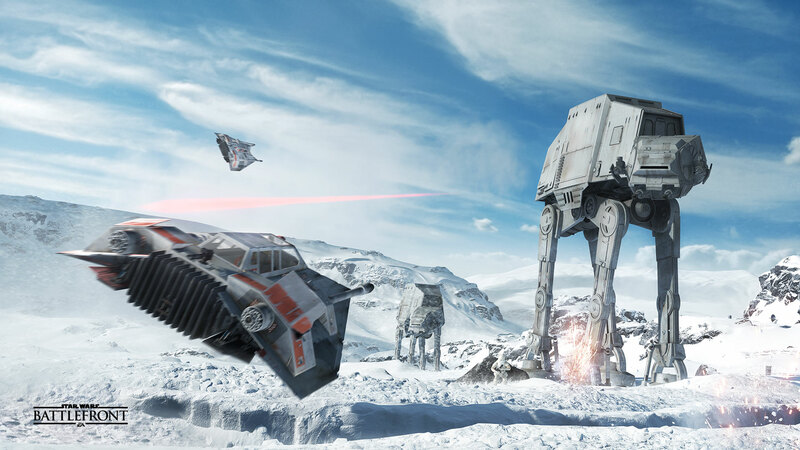 Battlefront is the first game to honour the franchise in a long time, finally delivering the fan-favourite events you’ve been waiting for; playing as Vader and Boba Fett, piloting AT-ATs and Snowspeeders, exploring Hoth, Tattooine and Endor. It’s an almost exclusively multiplayer and co-op affair, supporting split screen two-player modes right up to epic 40-player battles, with load-out options focused on Star Cards and Credits used for buying blasters and other gear. 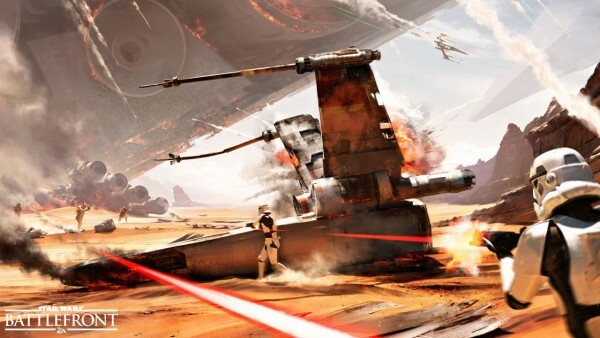 Here then is our growing guide to Star Wars Battlefront. You’ll need to learn the basics before you begin, how best to spend your credits and which Star Cards you should focus on first. These tips will get you leveling quickly into a tough imperial or Rebel soldier, and we also take a look at the best starting load-out for new players. All customisation options for Rebels and Imperials – and all emotes! You’ll need to progress through the game to unlock all the customisation options. Luckily for you, you can check them all out here with this video of body types, skin tones, gender, hair cuts, alien races and more. 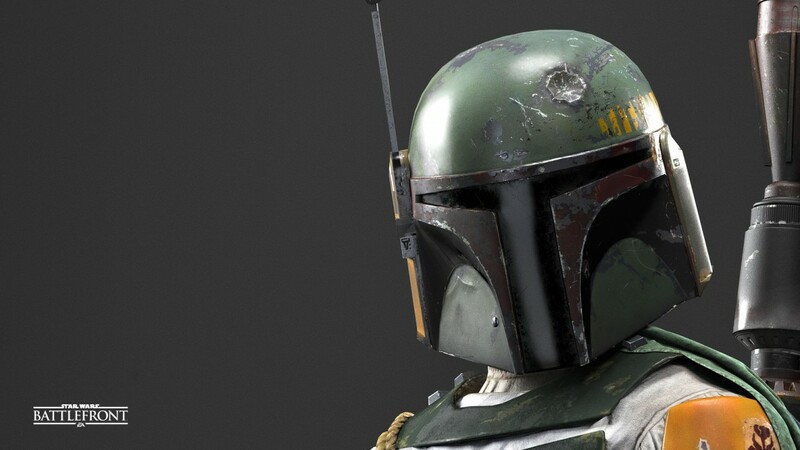 There are six playable Heroes and Villains in Battlefront: Luke Skywalker, Princess Leia, Han Solo, Darth Vader, Boba Fett and Emperor Palpatine. Playing as them just requires you find the appropriate drop on the battlefield. Here’s footage of all of them in action. The video above shows all the Star Cards that you unlock throughout the game. You’ll equip three for each battle, giving you better damage, gear and other traits. Choose them wisely. And if you want more Star Wars Battlefront, we managed to put together a whole load of tips and advice from the beta of the game, including how to play as a Hero, how Star Cards work, which are the best blasters and more.